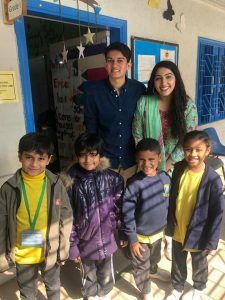 How do Loyola students give back? Well, one of the ways that the Sorority and Fraternity Life organizations came up with is Greeksgiving – led by Allyssa Suarez, a sister of Delta Phi Lambda and the Programming Chair for the Multicultural Greek Council, the idea was to make bags and fill them with supplies that the people experiencing homelessness in Chicago may need. Last Sunday, members from both the Multicultural Greek Council and the Panhellenic Council gathered in Palm Court to get to work! Although neither the Interfraternity Council nor some orgs in the Councils that did come showed up, the work still got done – and hours before schedule, too! The organizations, before this day, had gathered resources to donate, from warm cold-weather accessories like scarves and mittens to razors and shaving cream, feminine products and toothbrushes, hair brushes and water bottles, granola bars and baby wipes. Setting them all out was wonderful to look at and to know we would be giving these. Each person there decorated the brown paper bags that we would be putting the items inside in a holiday theme, whether it was a menorah or the sun wearing sunglasses and a santa hat. You can see other designs on the picture below. Then, we assembled them and made holiday notes to slip in there too, just for good measure. Overall, we made just under 50 bags! 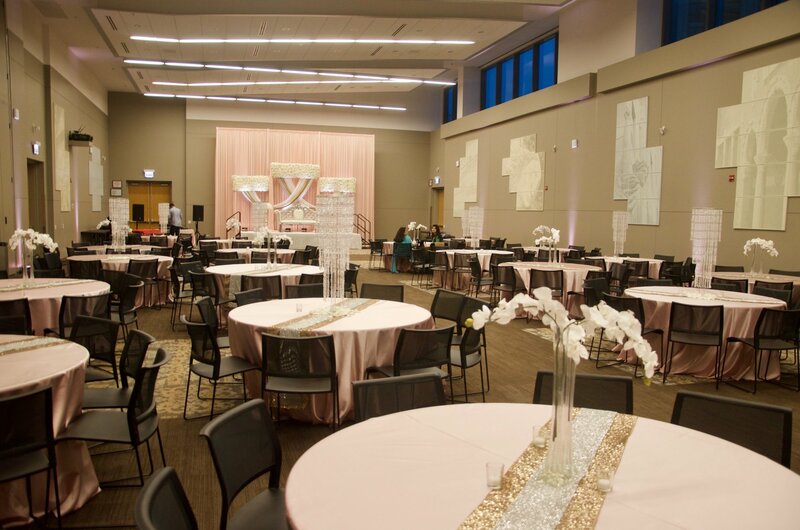 Although of course we wish we could make more, we ended the event glad we were able to give, even just a little bit. 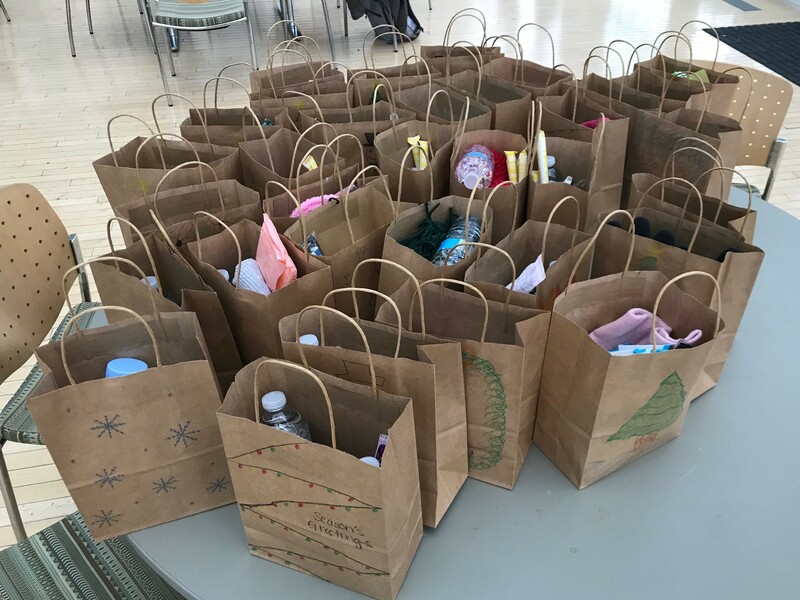 No two bags were alike, due to the variety of supplies we received from the organizations, and they’ll be handed out sometime next week by the Labre ministry group on campus, who work to build relationships with people experiencing homelessness in Chicago and give them food as well. 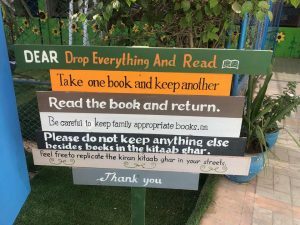 You can learn more about their work here! This upcoming holiday season, it’s certainly much easier to think about the people suffering around us, since everyone is big into the, well, holiday spirits, and the cold sets in. 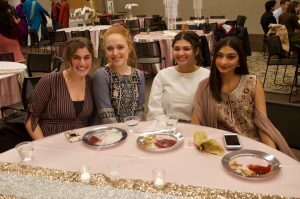 Equally important, though, is thinking of others outside of this season, so I hope the tri-Greek council will be able to keep doing events like this into next year! That’s the true Loyola spirit! 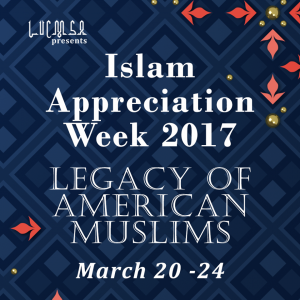 The Loyola University Chicago’s Muslim Student Association’s would like to invite everyone to join in on the events taking place this week from 03/20/17-03/24/17 for Islam Appreciation Week (IAW)! 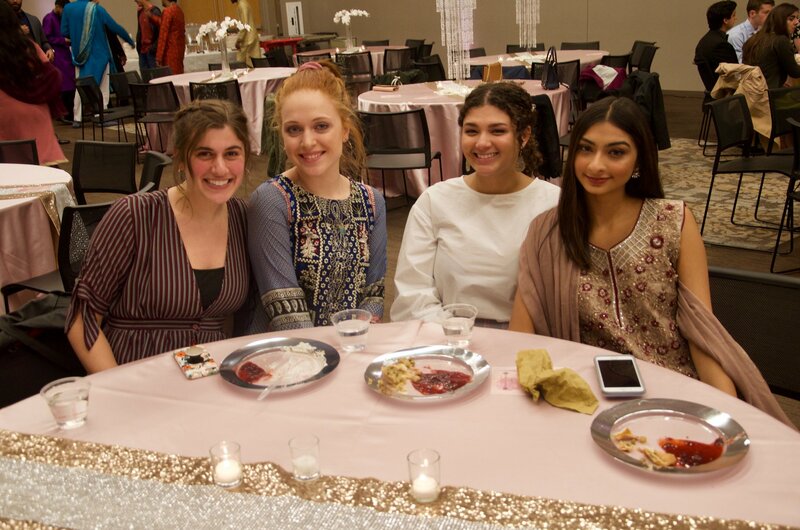 Islam Appreciation Week takes place every year, so come eat, laugh, and learn with us as we get to know a bit more about the teachings of our world’s second largest religion and the people who practice it. 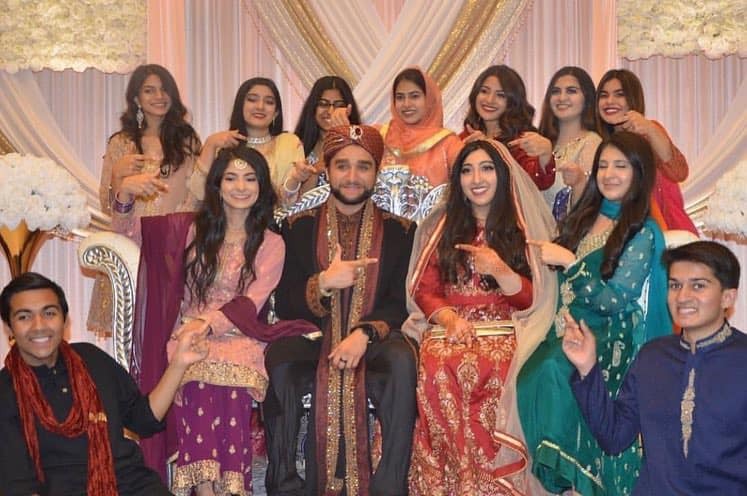 This year, IAW will highlight the legacy of American Muslims. 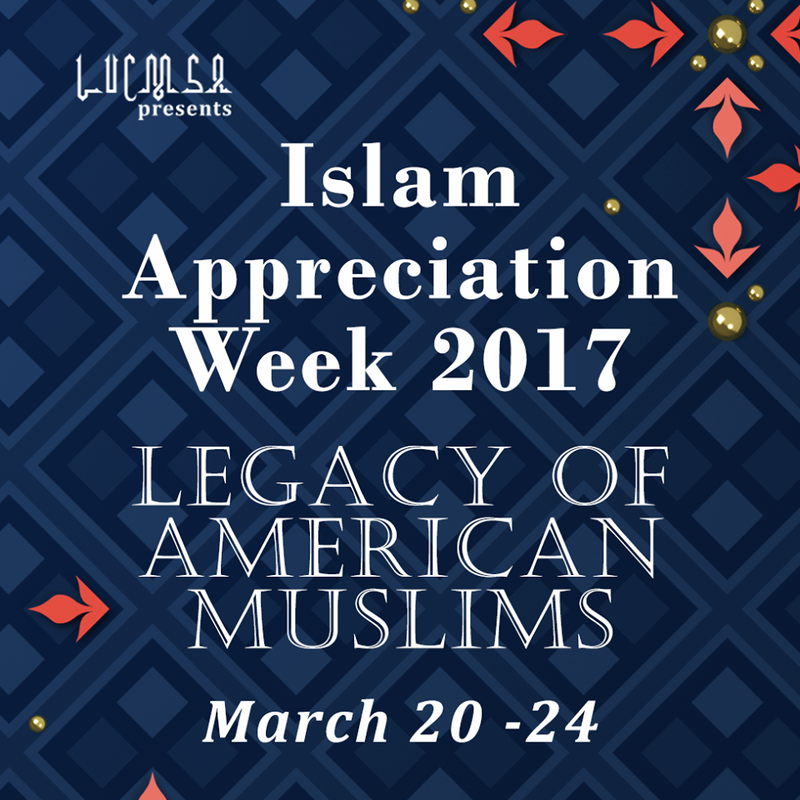 To kick off Islam Appreciation Week 2017, join us and sample dishes from across the globe! 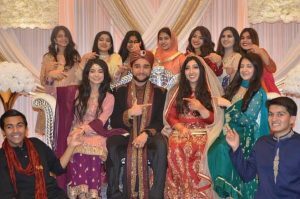 Get a glimpse of the diverse backgrounds of Muslims and enjoy spoken word, student artwork, calligraphy, henna, and more! Muslims have been a part of American society since before the call for its independence. Dr. Searcy will discuss stories of Muslim in America throughout the country’s history and share their contributions to our society. 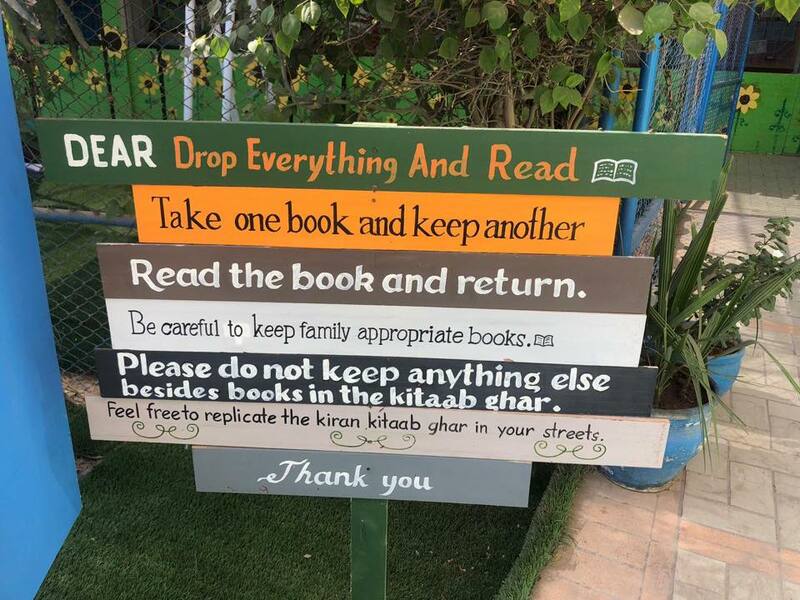 The event will begin with Maghrib (evening) prayer. The lecture will start promptly at 7:30. 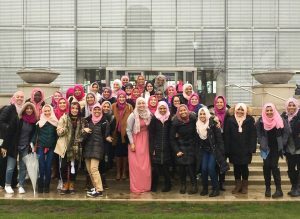 Hijab for a Day will also take place on March 22nd. 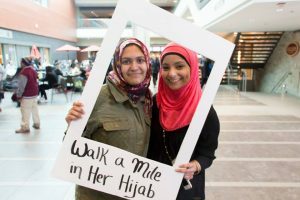 Stand in solidarity with the Muslim women who face hate, discrimination, and micro-aggressions on the basis of their hijab and faith identity by pledging to wear the headscarf for the day. You can pledge by clicking the link below. 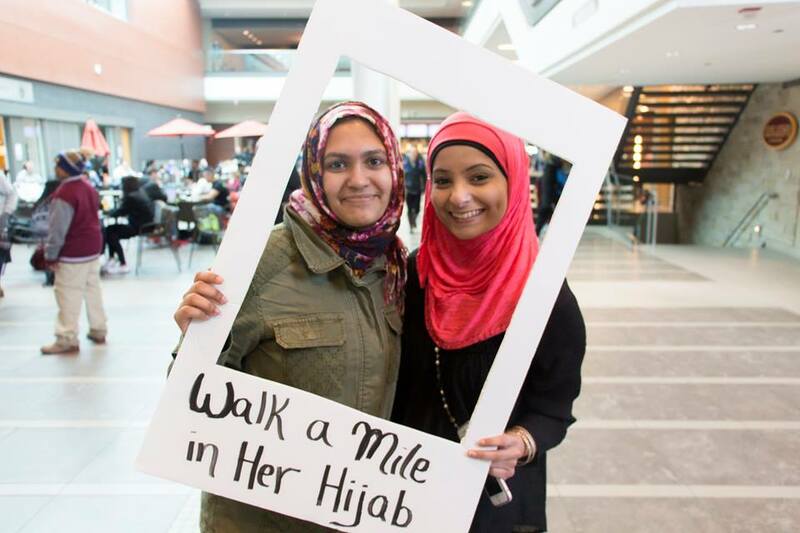 On Wed, March 22, stop by the IAW Table in Damen to take a picture, feel supported, and show some love! When it comes to Muslim women, everyone seems to have an opinion. 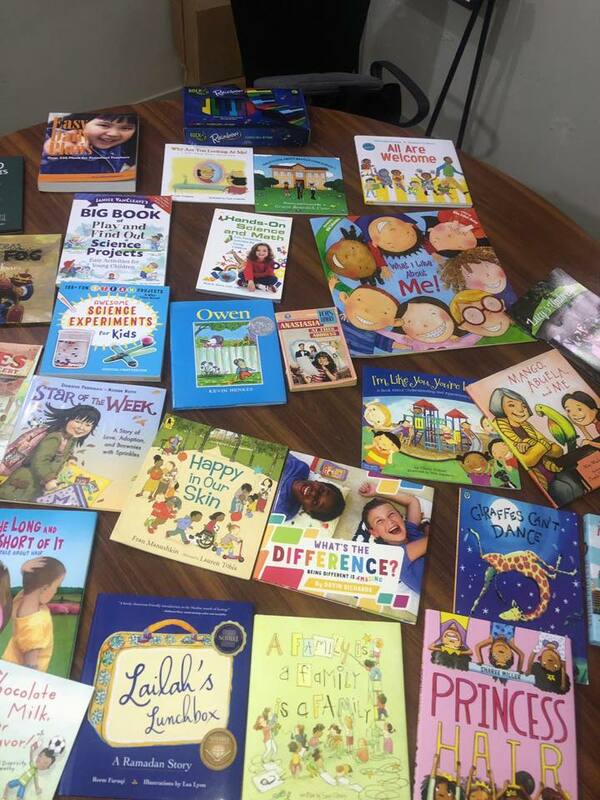 Suzy Ismail will discuss what Western understandings of Muslim womanhood have come to entail. Her talk will unpack negative stereotypes and portrayals of Muslim women as they exist in our society. 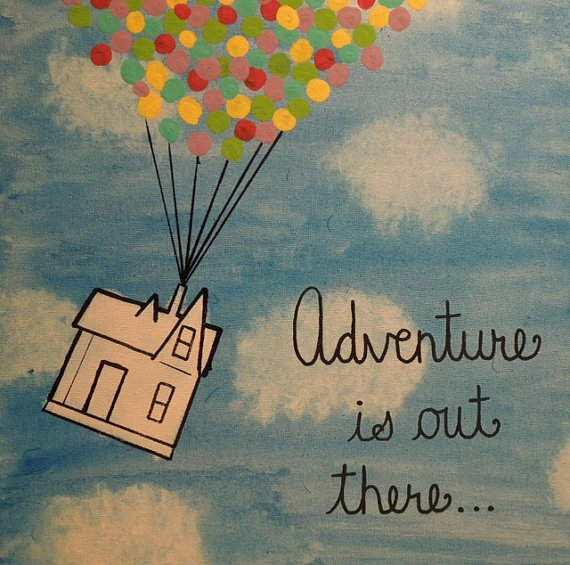 From 11 am to 3 pm we will be packing lunches and backpacks for those in need around Chicago. Donations of fruit for these lunches are highly appreciated and can be dropped off in Damen 235. At 5:30 pm we will make our service trip downtown to distribute lunches downtown. Bring your young Ventra. To tie up IAW, please join us at dinner to hear the wonderful guest speaker speak about a controversial Islamic topic and its effects on society today. Loyola University Chicago is humbled to have been selected as the winners of the 2016 Climate Leadership Awards by The Association of Catholic Colleges and Universities (ACCU) and ecoAmerica’s higher education program (Solution Generation). This is due to Loyola’s ongoing commitment to sustainability and protecting the vulnerable, which predisposes them to address issues of global and generational inequality and how climate change will exacerbate social justice issues globally and locally. As a Catholic, Jesuit University, Loyola is guided by the responsibility to care for our world and for those who are suffering the most. 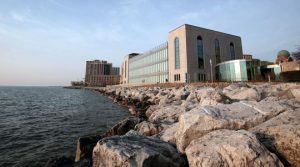 Loyola University has been putting effort for nearly 20 years but in 2012 was the launch of their Office of Sustainability and then the opening of our Institute of Environmental Sustainability (IES) building in 2013! Loyola’s action plan came about in 2015 which addressed climate change through 3 main strategies: the campus, curriculum, and community engagement. 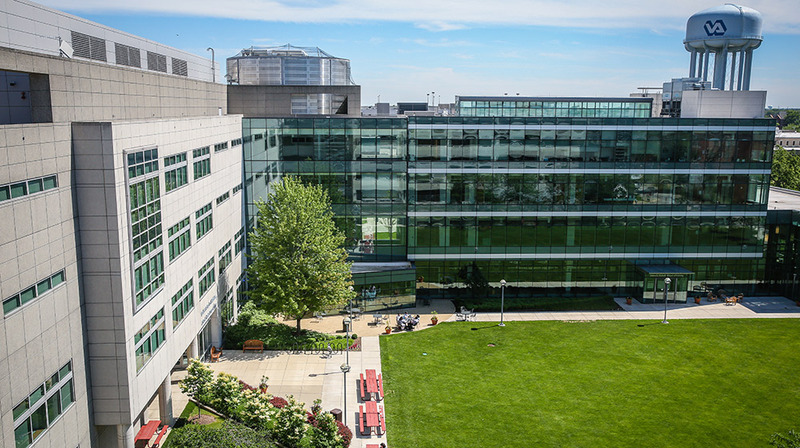 The campus’ change in infrastructure allows the reduction of carbon emissions by 38% from its 2008 baseline as well as having the most green roofs of any university in the Midwest. Loyola’s IES has hosted three annual Climate Change Conferences which addressed the economics of climate. Loyola also offers 9 different degrees that incorporate sustainability and the undergrad core curriculum has been updated to promote foundational environmental literacy, Loyola Students have also helped develop a Climate Action Plan for the Edgewood neighborhood, as well as organizing a Sustainability Committee which helps nearby communities address pollution, reduce waste products and adapt to a changing climate. 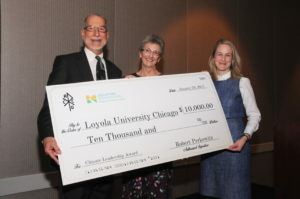 The award received valued at $10,000 in which Loyola plans to use this to build out environmental justice efforts such as the Community Climate Corps. 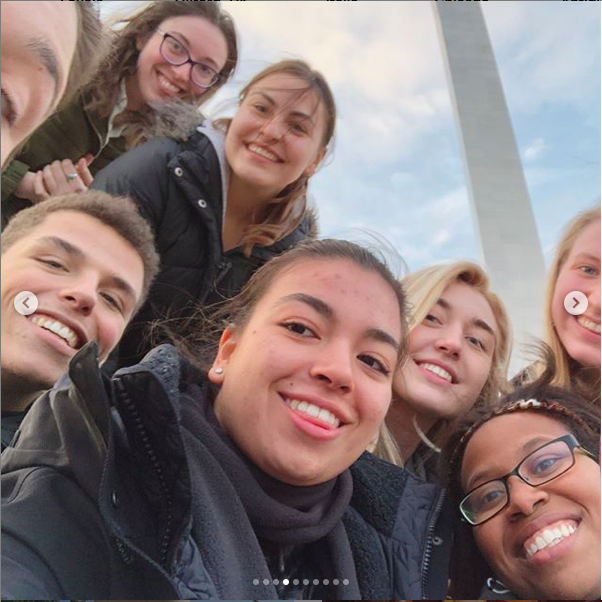 These group of interns will work with the University’s Office of Community Relations and develop carbon reduction and climate resiliency projects such as home weatherization efforts and storm-water management. Lets give our university a shout out! !